A cedar topped beauty from Spain! 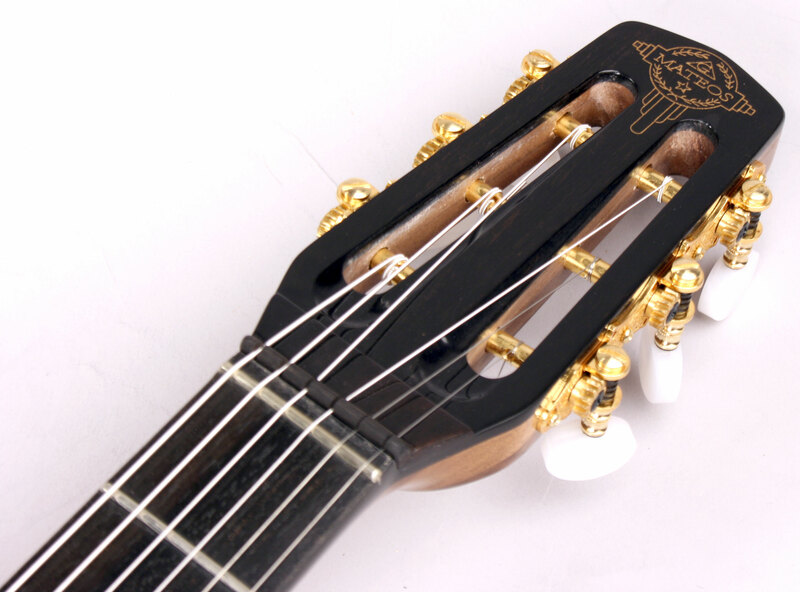 The Audrey model is a Selmer copy so it has all the specs you'd expect of a classic Gypsy guitar. 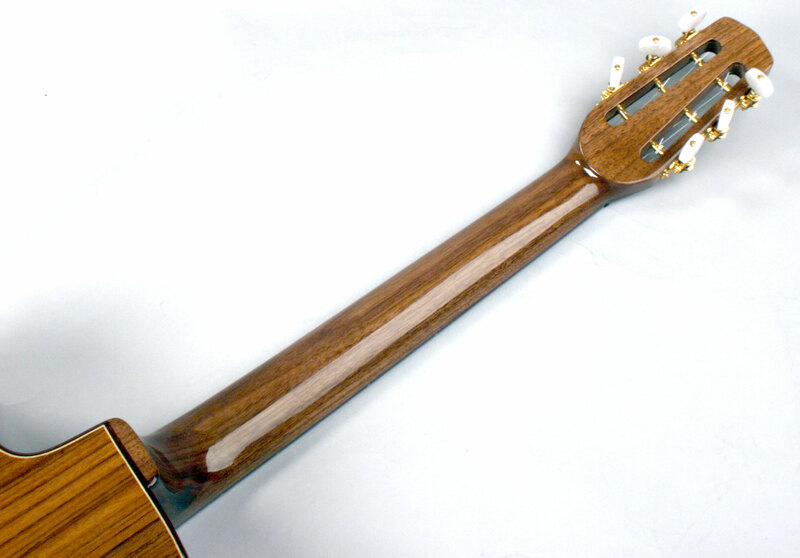 The comfortable 15 3/4" body is constructed from an attractive piece of ovangkol and the 670mm scale walnut neck features a modern, ergonomic profile. 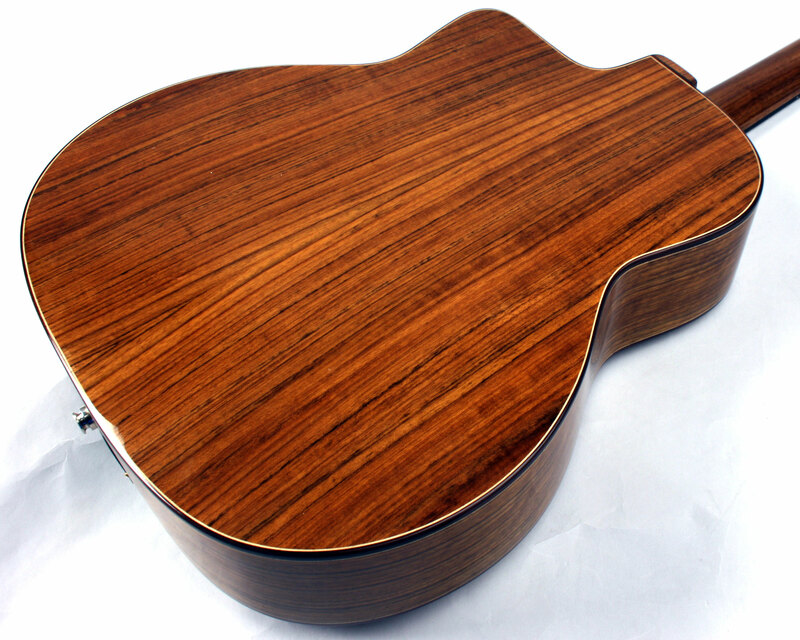 The top is cedar which has been tastefully tinted to give the guitar the look of a finely aged instrument. 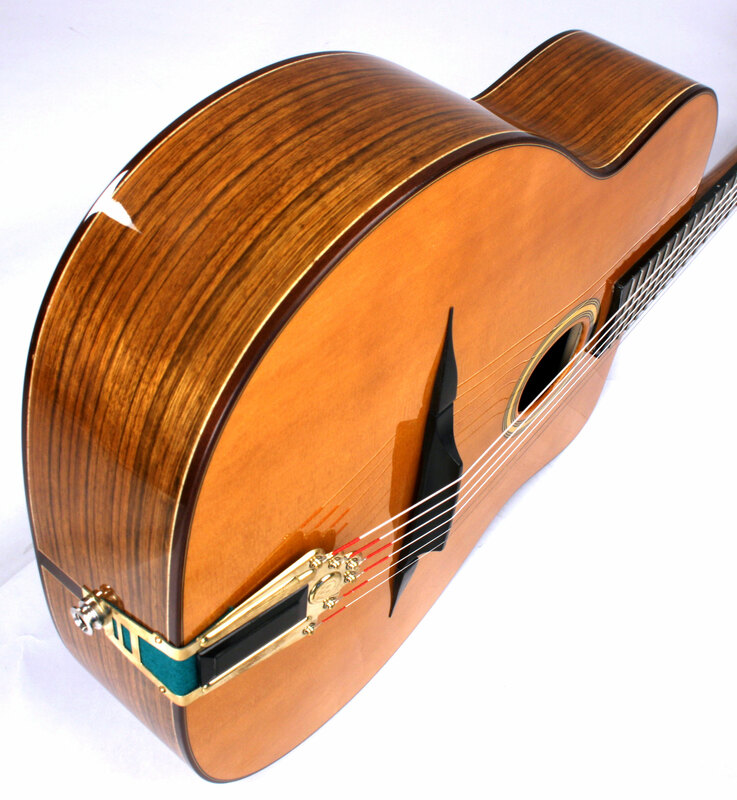 As you'd expect of a cedar top guitar, this instrument has the refinement of tone and prodigious volume that one would normally only find in a well seasoned vintage instrument. It's quick, snappy attack makes even the most subtle phrases easily heard. Tonally, it is open and complex with a wonderful high end sparkle. No doubt, this wonderful creation has that elusive ""Wow!" factor we all seek in a guitar. 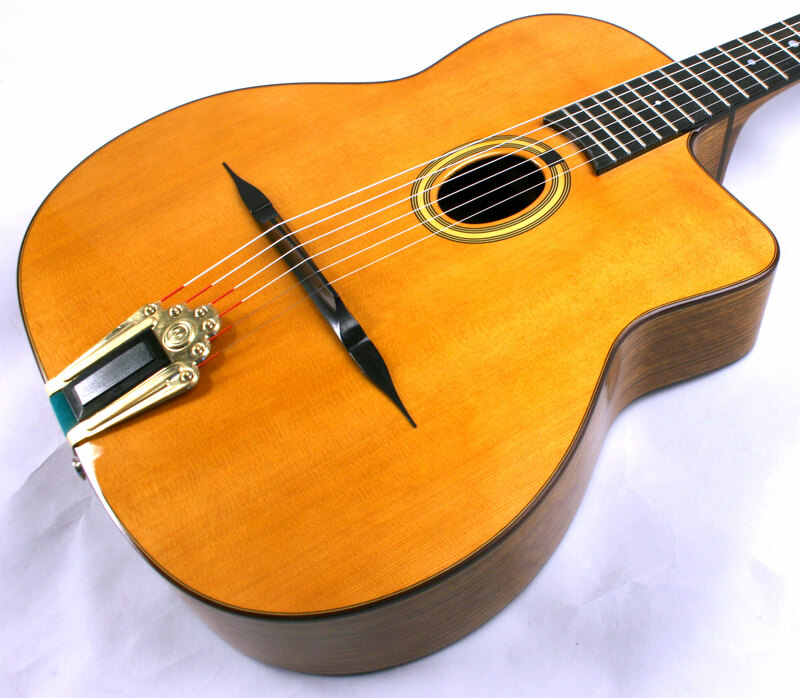 A European handmade instrument of this quality is rarely found for less than $4000 making this instrument an exceptional value. 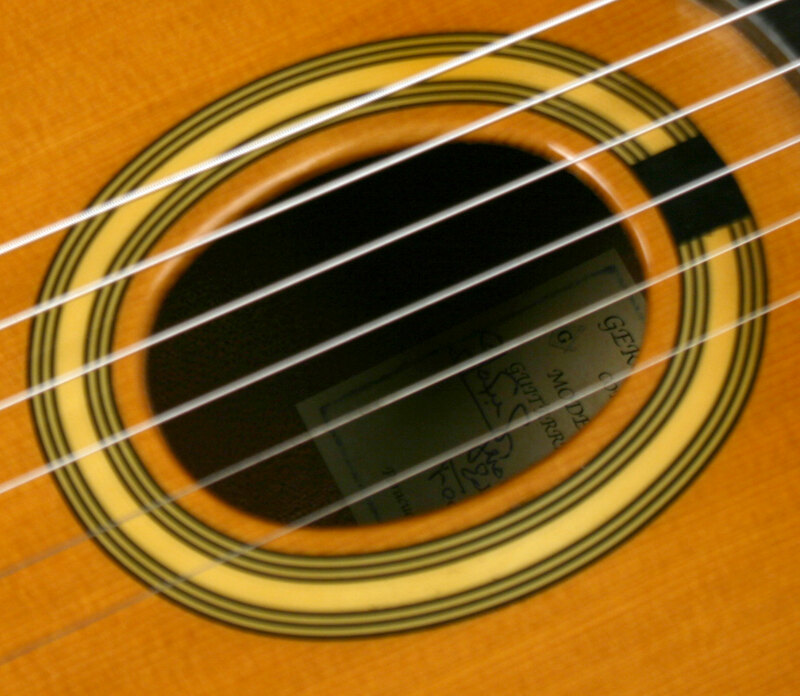 The fact that the instrument is equipped with a piezo pickup only sweetens the deal. If you're looking for great Gypsy tone for less, this is it!